LG’s upcoming flagship, the successor to G6, being referred to as the G7 for now, will have an LCD display instead of an OLED one. According to market analysts, this decision was made to reduce costs after LG Electronics had to suffer continuous losses in its mobile division. Come to think of it, this is actually a good step because the G6 also came with an LCD panel and still produced impressive colors. OLED displays let smartphone manufacturers make more energy efficient and slimmer devices, but that comes at a huge cost. Subjectively, OLED displays are thrice the price of LCD panels. This cost is often reflected in smartphone prices as well. Opting for an LCD will result in major cost savings for LG and the upcoming G7. However, the G6’s successor will not have a conventional LCD screen, but something called MLCD+ technology. This is going to be 35 percent more energy efficient than LCD panels, but also offers better contrast and brightness. LG’s first smartphone that featured an OLED was called the V30, but despite its impressive features and internals, the flagship didn’t do well in the market, and the company suffered losses for the 11th quarter in a row. 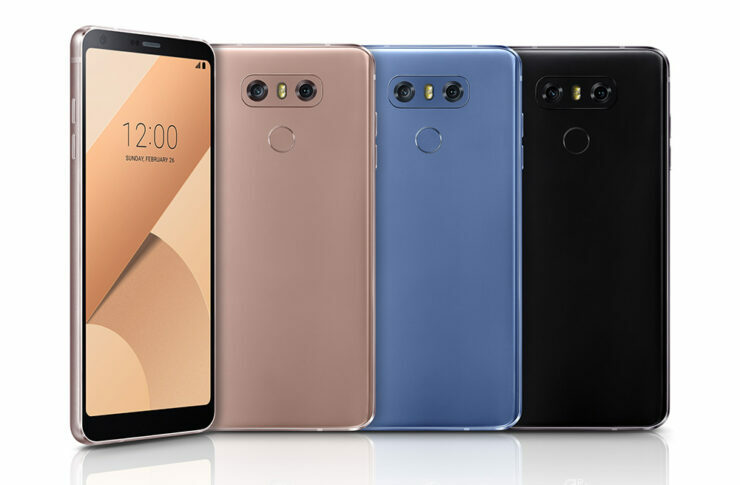 Usually, LG’s G lineup smartphones are shipped with LCD panels, so it is not surprising that G7 will stick to this tradition. An Israeli tech outlet has earlier revealed that LG probably showcased the G6 successor behind closed doors at the MWC this year. The particular smartphone had an OLED and was demonstrated as the G7 Neo. It had a notch too but some sources say that it is still under development and will likely go through many changes before its official unveiling. Kim Hyun, Hana Investment analyst, said that smartphone manufacturers shouldn’t feel a pressure to switch to OLED as soon as possible as a shift is inevitable anyway if foldable handsets become a reality. The LG G7, or whatever the G6 successor would be called, will allegedly be announced in June.